We’re excited to announce our newest community; Pinewood Forest! 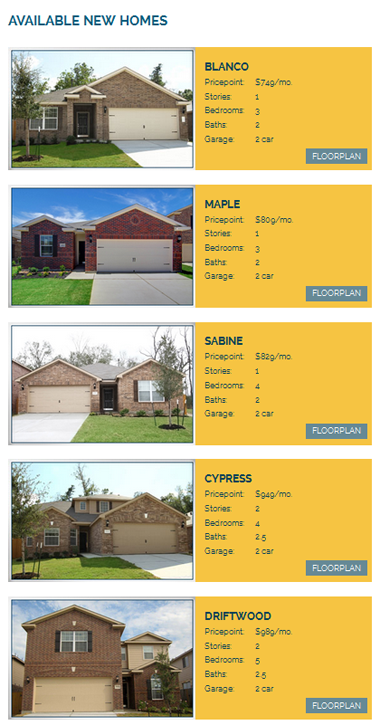 Soon, prospective homebuyers will be able to purchase the house of their dreams in our own hometown, because Pinewood Forest is located in The Woodlands, Texas! This stunning neighborhood features luxurious, award-winning homes in a serene, peaceful setting. We’re confident you’ll find a million reasons to fall in love with the neighborhood the moment you lay eyes on it! 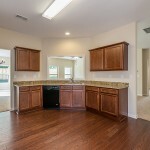 New homes at Pinewood Forest in The Woodlands, Texas. Pinewood Forest offers buyers a variety of 3-, 4- and 5-bedroom floorplans to choose from, making it easy to find the perfect fit your family. All homes in the community feature stunning stone exteriors and spacious, modern interiors. We’ve gone to great lengths to ensure our Pinewood Forest houses have everything your family needs to feel at home, and we’ve even included over $10,000 in upgrades in each house – at no extra cost to you! 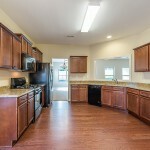 Upgraded features and amenities include quality appliances, custom cabinets, raised six-panel doors, brushed nickel hardware and fixtures and rounded corners. Additionally, all homes come complete with a fully-fenced backyard for added safety and privacy, as well as a two-car garage and a utility room. 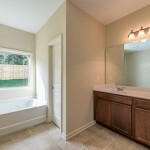 Truly, no other builder in the fast-growing The Woodlands area offers buyers so much for such a low price! The Pinewood Forest community offers the perfect balance of country charm and city living. The neighborhood is nestled away from the hustle and bustle of the big city, but still provides residents with convenient access to world-class shopping, dining, recreation and entertainment opportunities. Nearby attractions include Lake Conroe and Candy Cane Park, where you’ll find endless recreation opportunities the entire family will enjoy! Take in a show at the nearby Cynthia Woods Mitchell Pavilion, or beat the Texas heat at one of the many pools located across The Woodlands. Looking to stock up on groceries or in need of school clothes for the kids? 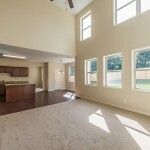 Pinewood Forest provides countless opportunities nearby to shop or anything you might need. 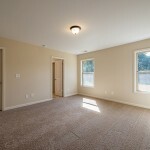 A home in Pinewood Forest can be yours for as low as $749 a month – less than many rentals in the area! 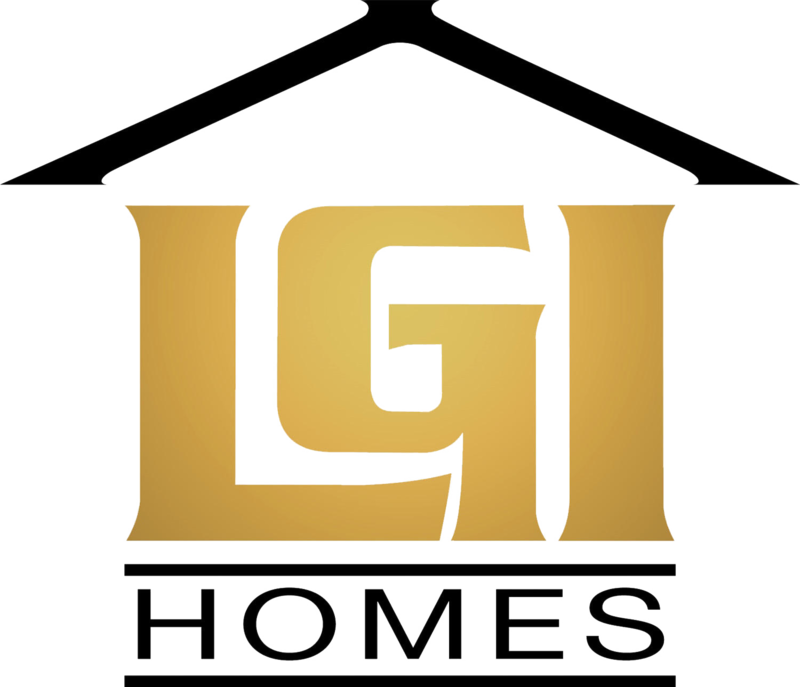 When you make a purchase from LGI Homes, you aren’t just investing in a house, you’re investing in a place for your family to grow backed by our commitment to superior quality and customer service! Don’t let this once-in-a-lifetime opportunity pass you by! We offer a variety of resources to help you through every step of the homebuying process, including credit counseling and a no money down financing for qualified buyers! Give us a call today and see how we can make your dreams of homeownership a reality. Earlier this year, we announced that we would be expanding the LGI Homes family to include communities in the beautiful state of Georgia. Today we’re proud to annouce that our dreams of building homes in the Peach State have finally been realized, and our first two Atlanta communities are under development and homes are available for sale! Our expansion to Georgia has been a long time in the making, and we hope Atlanta-area residents are just as excited as we are about our brand new, affordable homes! This is the Hartwell R-01 Plan from LGI Homes that Atlanta buyers can purchase today! Click on the image to learn more. We’d also like to introduce you to Adam Corder, our new Division President for LGI Homes Atlanta. Adam is a Georgia native with over 20 years of real estate experience. Earlier this year, he gave an extensive interview through the Atlanta Real Estate Forum, where he talked a little about our business plan – as well as his excitement and plans for the future as the Atlanta Division President. 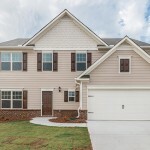 For now, we’re offering Atlanta-area homebuyers two different communities to choose from, both ideally located on the outskirts of the big city – providing residents with the stunning woodland views Georgia is famous for. You’ll find our Avondale Springs neighborhood just minutes east of Atlanta, providing you with a quick commute to the city while allowing you to live in the quietness of the country. Meanwhile, Maple Park is nestled to the Northeast near Gainesville, providing equally stunning scenery for you to wake up to just outside your front door each morning. 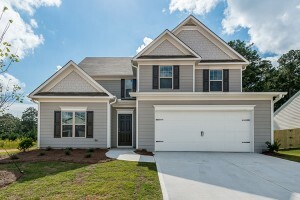 These two communities were designed with Georgia families in mind, though we’re sure anyone could find at least a few reasons to fall in love with our homes! Both neighborhoods feature classic, craftsman inspired exteriors that reflect the historic architecture of the region – but with a contemporary twist, of course. 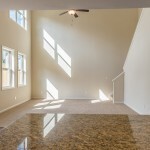 You’ll find several 3,4 and 5 bedroom floor plans to choose from in Avondale Springs and Maple Park, making it easy for you to snag the house that’s right for your family’s needs. All homes are situated atop oversized lots, so your children in pets will have plenty of room to roam. In keeping with our commitment to offering buyers superior quality at affordable prices, we’ve included over $10,000 worth of upgrades in each and every Georgia home – at no extra cost to our buyers. This includes custom cabinets, granite countertops, fenced yards and upgraded hardware and fixtures – and that’s only naming a few! We’ve also included a variety of neighborhood amenities for residents to enjoy, including children’s playgrounds, tennis courts, cabanas and more. If you’re interested in learning more about these two neighborhoods, give us a call today! These neighborhoods could sell out quickly, so don’t let this chance pass you by! We offer a variety of resources to help you get started in your home buying journey, and whether you’re a first time buyer or a tenth time buyer, we’ll offer you the support and assistance you need. At LGI Homes, customer satisfaction is and has always been our number one priority. We strive to offer our buyers the most affordable and superior quality homes around – homes they will truly be happy with for years to come. But it isn’t just the quality of our homes that make our customers so happy – it’s the entire experience of purchasing a home with us. We offer home buyers a variety of resources to make the home buying process as easy and seamless as possible for them, and we’ve found they’re extremely satisfied as a result. Today we’re going to look at what some of our satisfied customers have to say about us, as well as what’s making them so happy to live in an LGI Homes’ home. Making Dreams Come True – While other builders often just want to make a fast dollar, we focus on making our customers’ dreams become reality. Our entire business model is focused on the first-time home buyer, and we’ve designed our model to make home buying as easy as possible for our customers. Our customers enjoy knowing that we see them as people rather than dollar signs – and they love knowing that their happiness is always our bottom line. “I am writing to say thank you for all that you did for me. You made my biggest dream come true. When I first walked in your office, I didn’t know what to expect. I told you that I wanted to buy a home before I turned forty. Joe you made it happen for me with three years to go. When people come into your office, each and every person employee makes them feel welcome and comfortable. That means a lot to a person. It also made me feel good when I told you my children’s names. You didn’t refer to them as my children you called them by their names.” – Drusilla Woodson, LGI Homes’ resident. Superior Customer Service – From the moment our buyers meet us, they can rest assured they’re in good hands. We work hard to learn as much as we can about our buyers’ unique situations – and offer them specialized resources to suit their individual needs. For example, we have a no-money-down buying option to remove the obstacle of a down payment from our buyers’ paths. We’re diligent in our follow up and make sure our customers know how important they are to us. 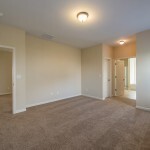 “We would like to thank you for assisting us in finding our new home. We appreciate the time and attention you gave us on Saturday. We would also like to thank you for the follow-up phone call on Sunday. We have been told so many times before that we would receive a phone call and never did. You have truly exceeded our expectations and renewed our faith in the home buying process. We will remain hopeful that this process will turn out in our favor.” – Mr. and Mrs. Bryant, LGI Homes’ residents.